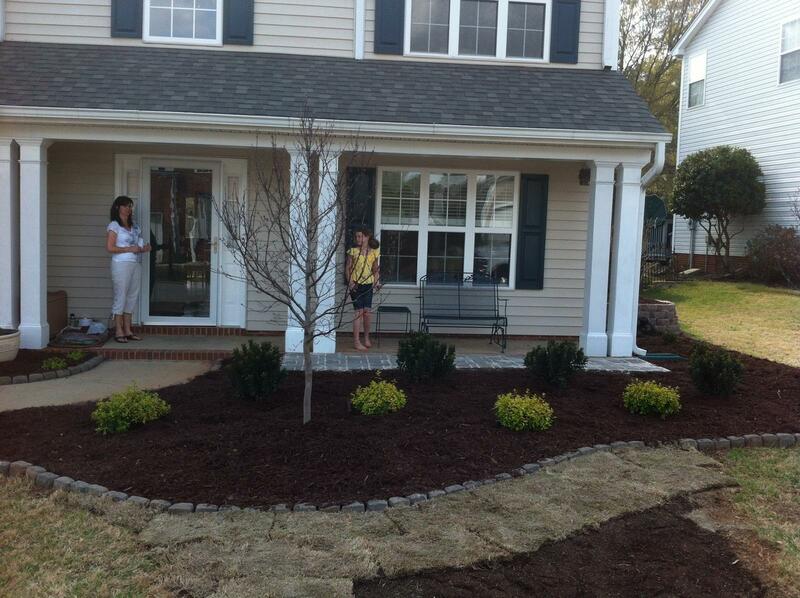 We make getting your landscape edging quote and scheduling your installation easy! 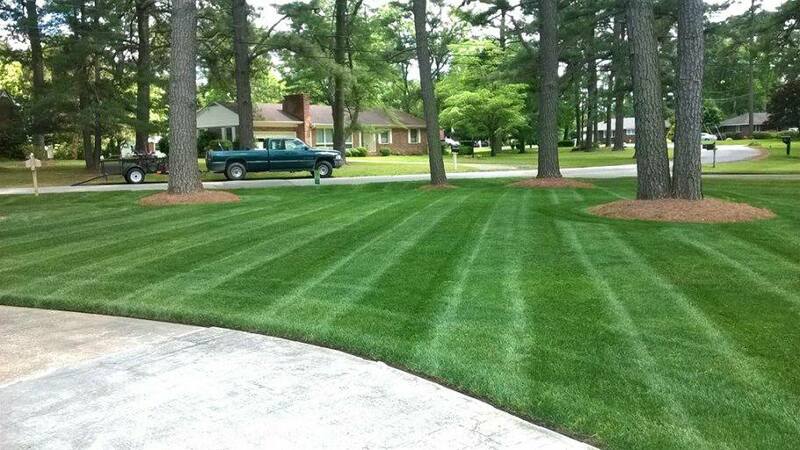 Typical yards are little more than long stretches of grass or gravel. Although you can update its overall appearance with flowers and plants, it still isn’t enough for your liking. 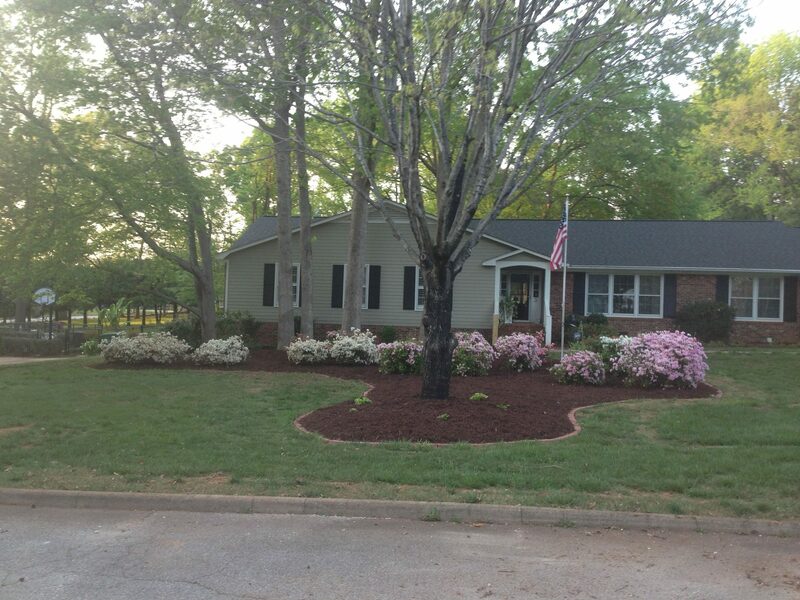 An inexpensive way to add a boost of personality and value to your lawns is through professional landscape edging. 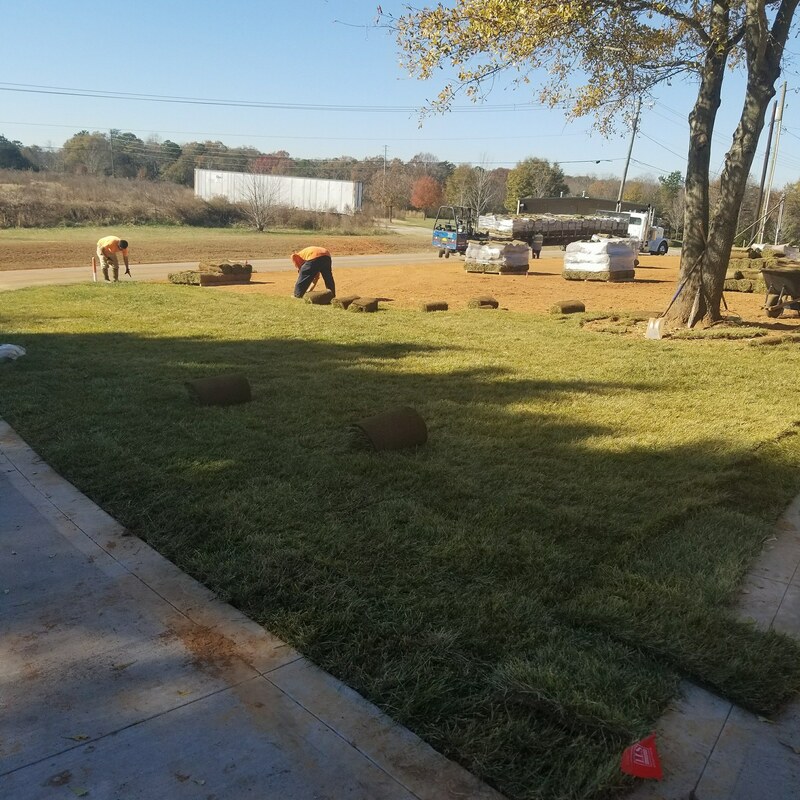 Whether you prefer a more natural border of rock or the sharp look of pavers, Advance Lawn Care can handle all your needs. 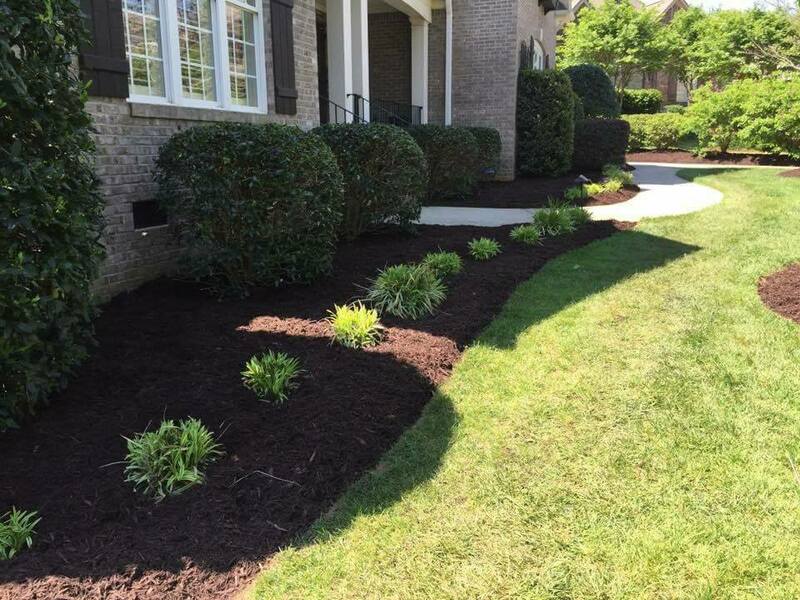 Installed edges can get used to building a separate flower bed, ornamental tree, or shrubs and hedges. 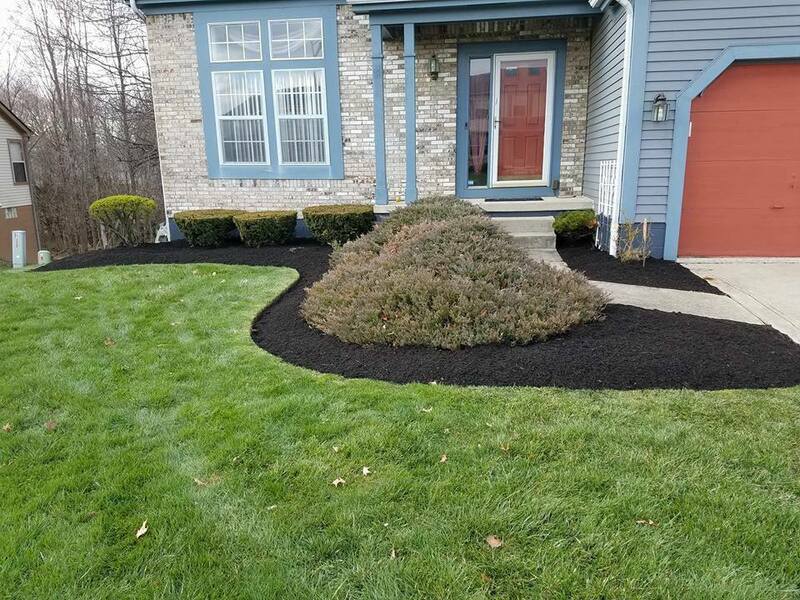 By introducing harder materials to softer grass and plants, it creates a stunning appearance without costly installations. 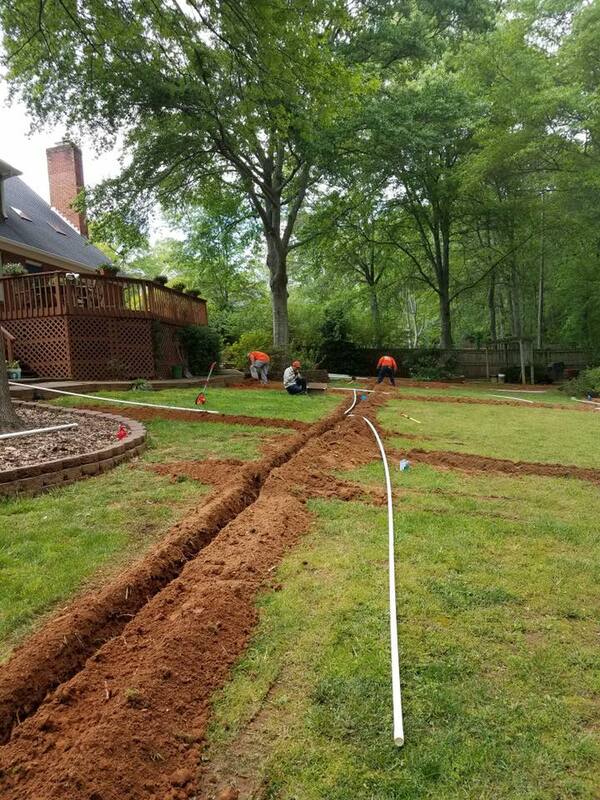 When you need to balance visual appeal with affordable building costs, our landscape edging options remain the ideal choice. 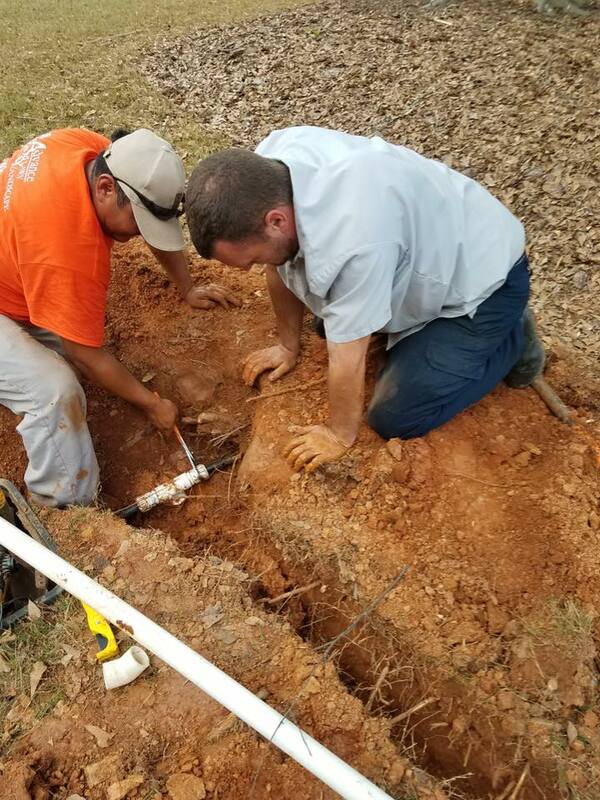 See why more Spartanburg, South Carolina residents continue to hire our team for more than 19 years and counting. If you have a brick home, already have existing stone surfaces, or you prefer the look and feel of stone, we can offer this classic edging type. 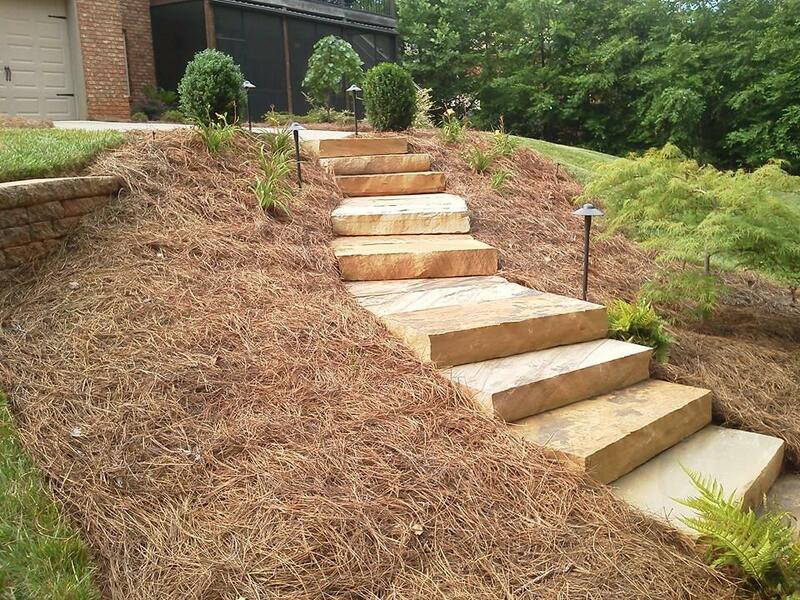 Many homeowners enjoy the smoother edges and the rustic feel that natural rocks can add to any yard. 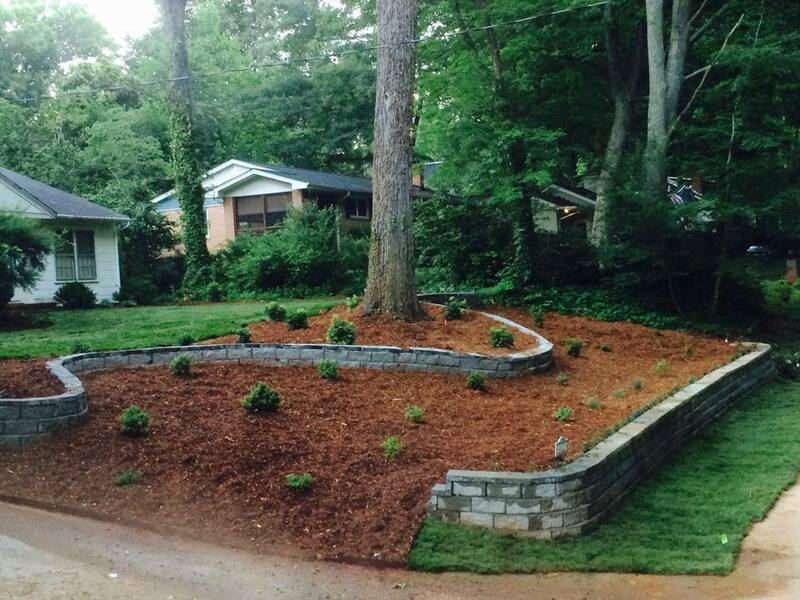 Landscape rock edging is ideal for custom planters, tree beds, or as transitional pieces. 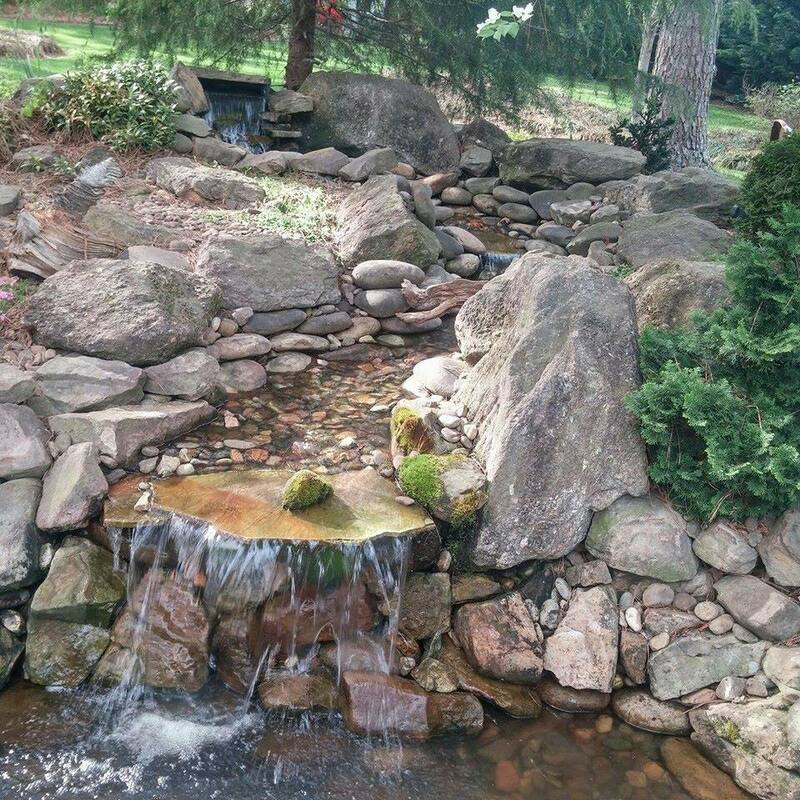 Create a river rock feel or utilize smaller stones for added texture choices. 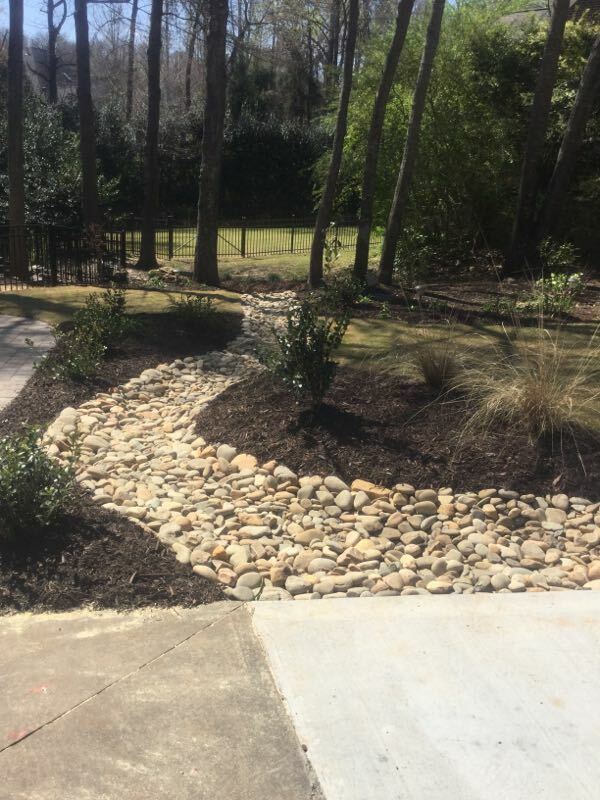 Whatever type of rock edging you might consider, we guarantee prompt service and the best results possible. 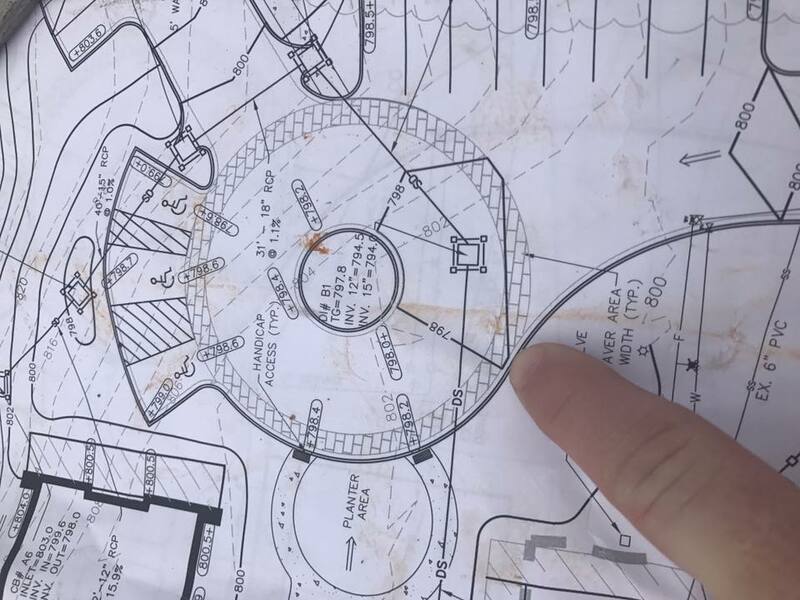 Hiring a construction contractor or landscape architect will only create a more expensive project. 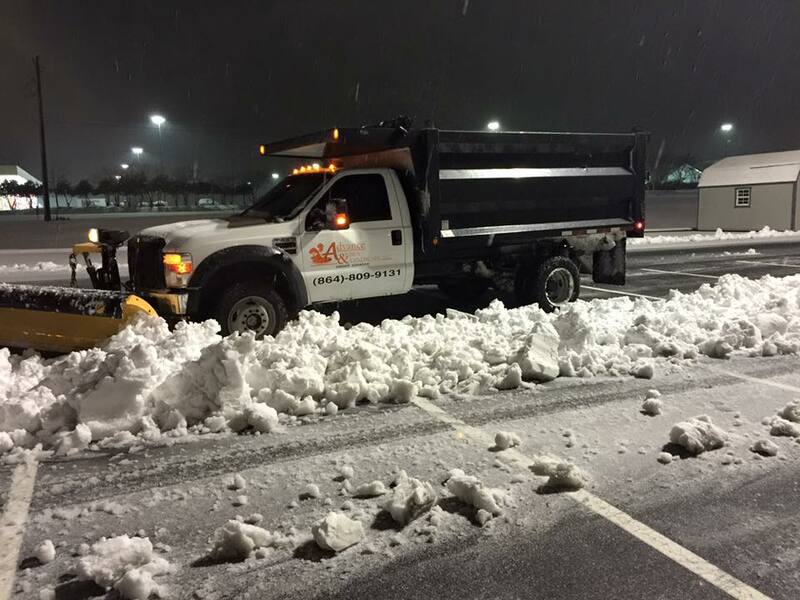 We guarantee the best results at reduced costs for more area residents. 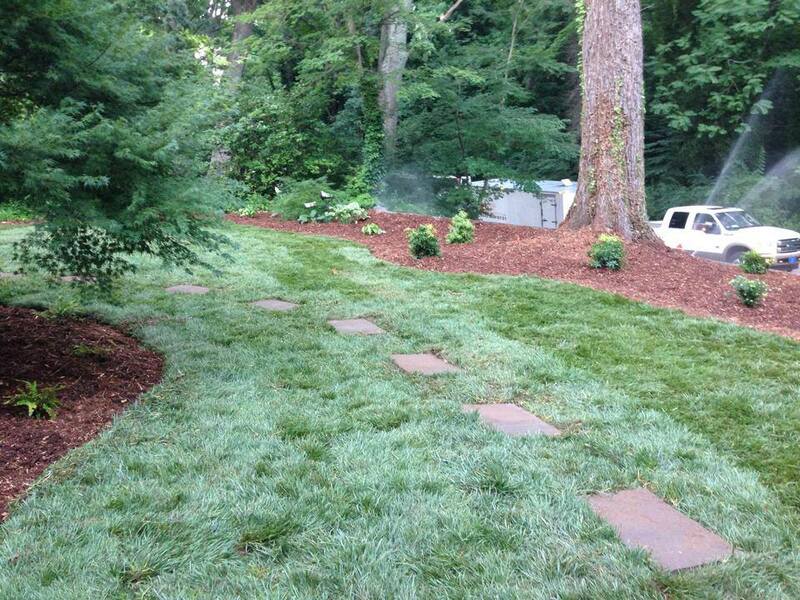 When you need to save on quality landscape edges for your lawns, we are still the best choice for your needs. 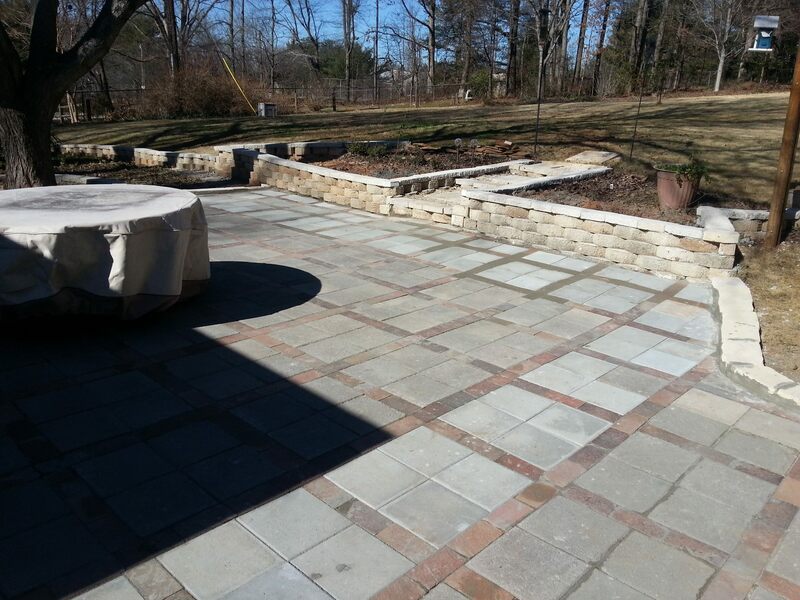 If rocks are too natural regarding appearance, pavers add elegance and contemporary design without much effort. Because pavers are flatter with more defined corners, they can also get used more creatively than stone type edging. 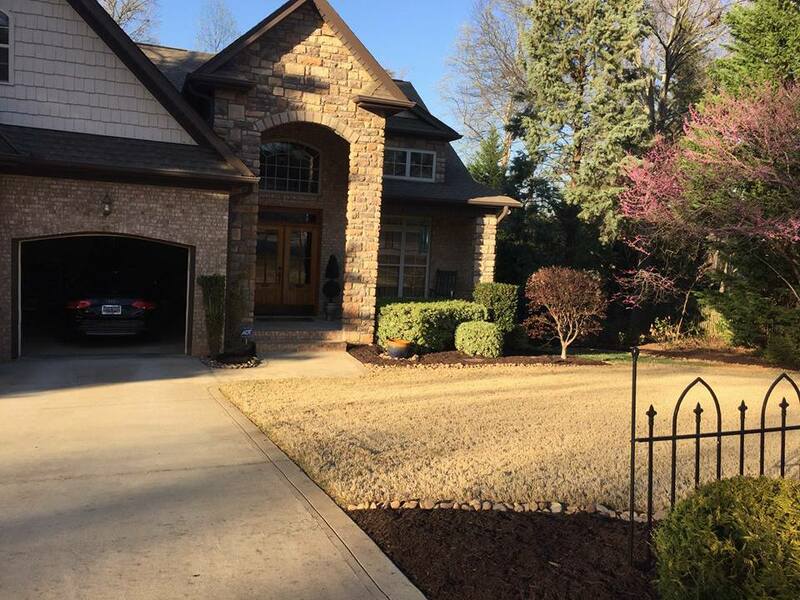 Whether you have an idea for a unique pattern or merely prefer the tighter edge they create, stone paver edging is an ideal choice for nearly any home type. And because they come in many shades and colors, you can combine them for added effect. 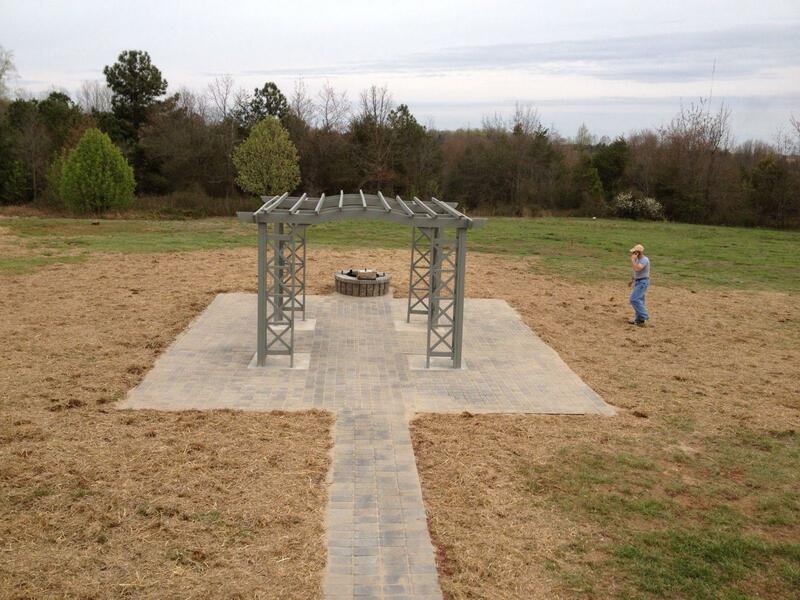 If poured concrete isn’t feasible, and rocks aren’t the right choice, consider pavers for your landscape edges. 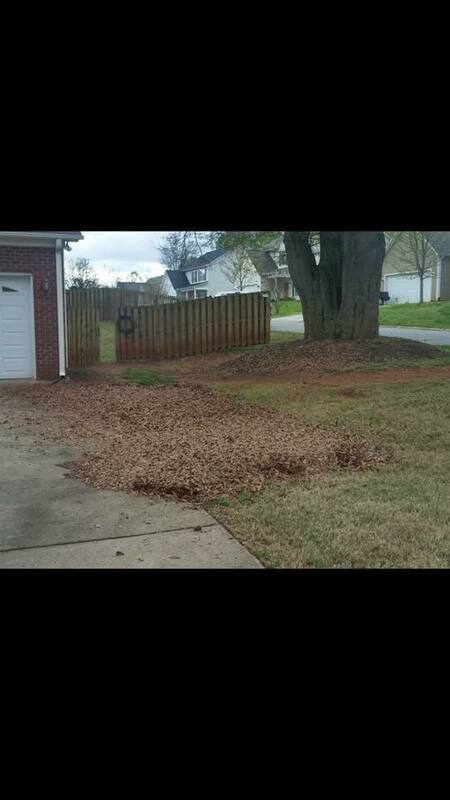 They can get used as a creative border and as straightforward flowerbed building material. Contact us whether you know how you want your edges to look, or you’ve never considered installing them before. 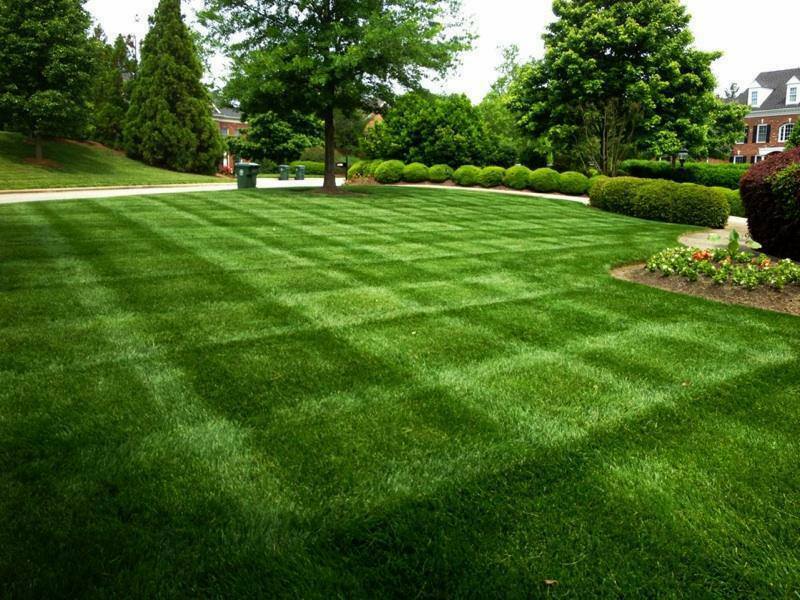 Call Advance Lawn Care now for a free quote on how we can best customize your yards.